Company | Mid-America Clutch, Inc. Since then, it has evolved with technology to remain a state of the art manufacturing facility that delivers clutches and related components nationwide. As a privately owned company, we have the flexibility to make premium customer service our benchmark. Mid-America Clutch jobbers know that they come first and that we will do whatever we can to make their job easier. Clutch covers are machined on a CNC for a precise fit. 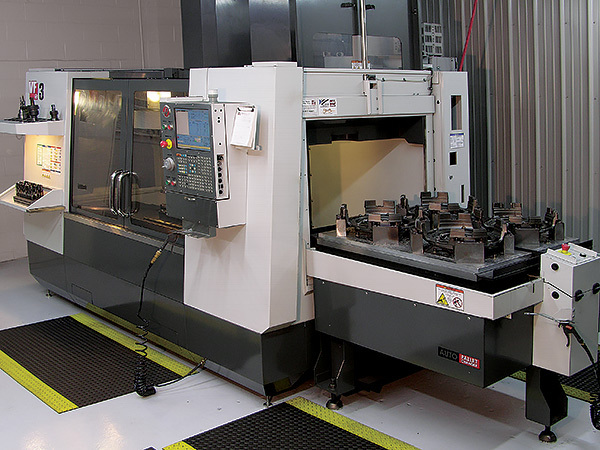 After machining, covers are computer balanced to within 1/4 of an ounce. 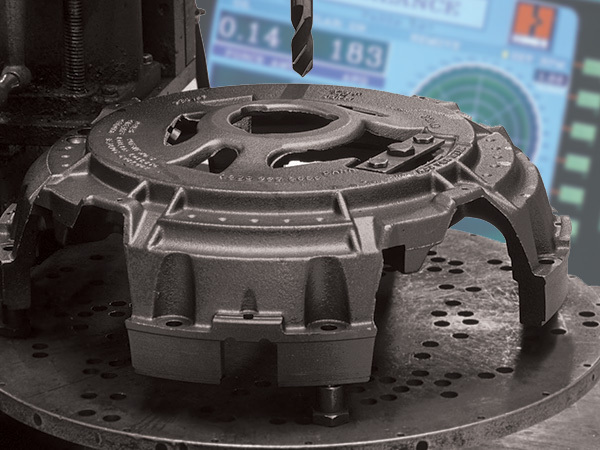 Clutch discs are assembled with riveting equipment designed and engineered by Mid-America Clutch. This ensures a good rivet clinch every time. Buttons are pressed in a one-step operation. Units are set as a “Unit”. This eliminates any release problems. 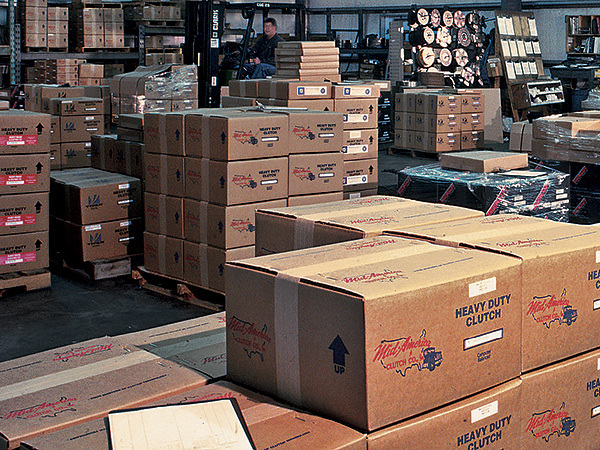 Mid-America clutches are precision manufactured and distributed nationwide. 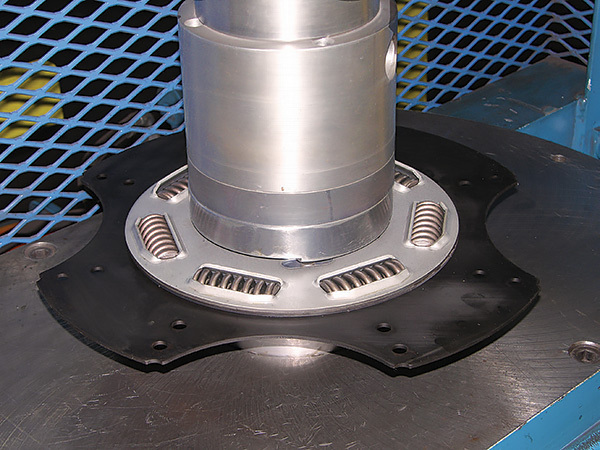 Mid-America Clutch is a full-line clutch provider with hundreds of thousands of clutches in use all over the USA. Manufacturing, sales, support, and warehousing are centrally located under one roof in a facility of more than 55,000 square feet. 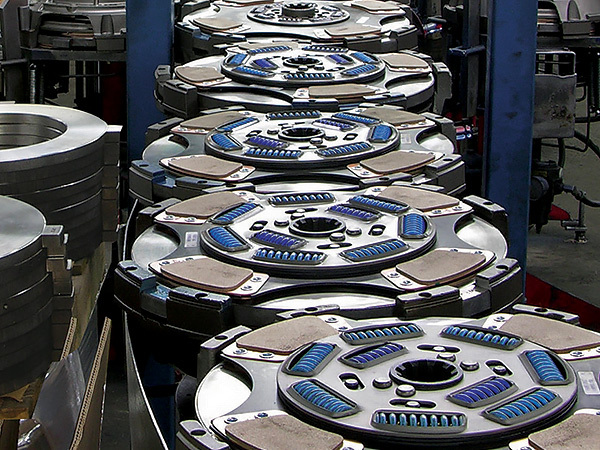 Clutches and components are shipped on our trucks and/or common carrier. 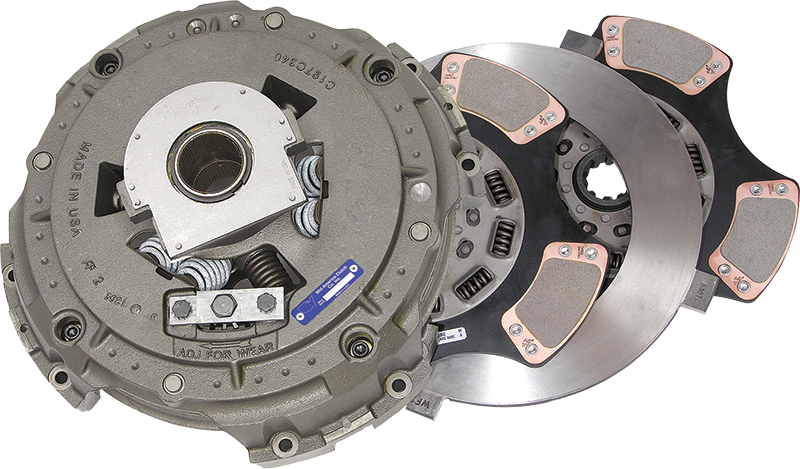 Mid-America Clutches are sold through dealers and jobbers across North America.